With all the digital clutter today, it seems logical to assume email’s popularity as a preferred marketing channel has slipped dramatically. It hasn’t. In fact, according to one market survey, just the opposite is true. Almost 72% of the U.S. adult consumers sampled selected email as their preferred contact channel from companies. Even more surprising? The old standbys of snail mail, television, and print ads (magazines, newspapers) rounded out the top four choices. Why is this important? As we mentioned in our last blog post, understanding what marketing channels your customers prefer is very important. In our research building predictive channel preference models, we found that email is indeed a top choice among a broad swath of consumers. That’s why today we want to focus on the pros and cons of email channel marketing. 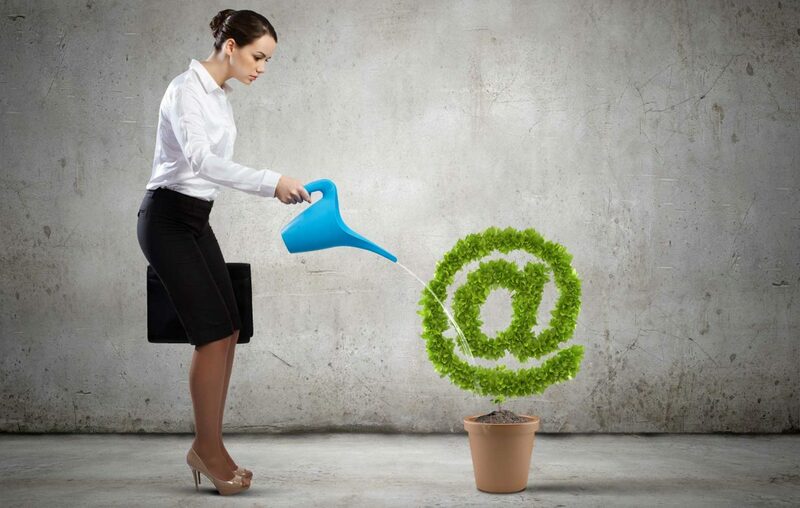 Email is a highly effective channel when targeted to the right recipients. It can also be extremely economical at an average cost of $0.015 per email. The key is to correctly define receptive audience(s), determine the best cadence of contacts, and offer the right products/services/solutions at the right prices. How do you do that? To know AnalyticsIQ is to know the answer: Test, test, and test again. Apply classical direct response techniques, and do a lot of A/B testing. Test frequency rates, subject lines, creative content, click thru rates, landing page, offers, and pricing. Optimize what works and find the right mix in order to maximize sales volume – at an acceptable cost per sale. Yes, all this does take time and effort. But it’s worth it when you realize what misery and potential legal and compliance issues you avoid in the long run. While email remains a popular and profitable channel for marketers, there are downsides. It is highly regulated, thanks in part to its explosive growth (and some say exploitation) in the early 2000s, resulting in the CAN-SPAM Act. CAN-SPAM is a law that sets the rules for commercial email, establishes requirements for commercial messages, gives recipients the right to have you stop emailing them, and spells out tough penalties for violations. While comprehensive, the Federal Trade Commission outlines seven top requirements of the Act. Additionally, email overload is a real and present danger for marketers. Can you think of a better time than the holidays to see a more apt demonstration of email marketing burnout? When you receive multiple unwanted emails (even if you’ve opted into messaging), aren’t you turned off? Doesn’t that company become annoying? The end result is that a once economical channel has been completely neutralized, resulting in decreased open, click thru and purchase rates. Worse yet, you may wind up permanently blocked or trapped forever in spam filters. Like life, using email as a marketing channel has its positives and negatives. The key is to understand what works with your customers who prefer email: frequency, content, pricing and offers.